We had managed the timing of the event to coincide with the NISTM conference, who made us all welcome and encouraged us to join their work and networking sessions. 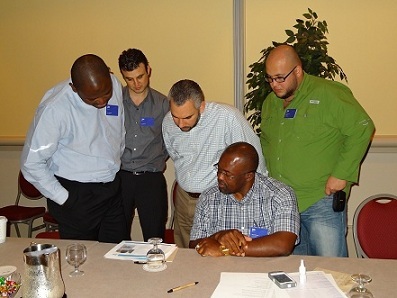 We had over 30 attendees at the workshop with presenters from the major oil companies, the Energy Institute and A4A. The presentations covered many areas where we knew there would be interest from the area, and the level of participation was excellent. The presentations covered the right areas. 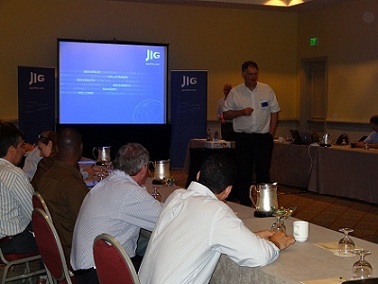 Some opportunities for improvement for JIG were to consider the fact that many attendees did not have English as a first language and could they have , in future, copies of presentations in advance, and to have more, shorter presentations which are easier to follow. 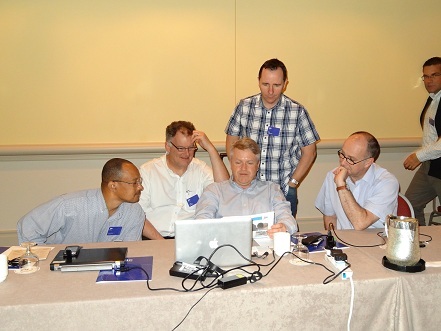 The next Workshop is in Dubai on the 22-24 April. It has over 70 people attending and we have had to set up a waiting list! !